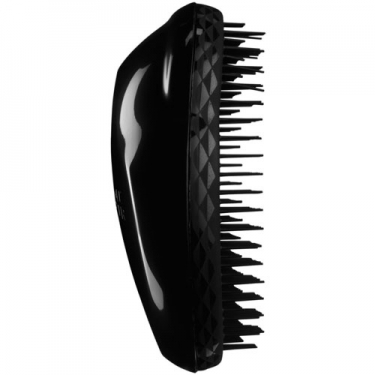 DESCRIPTION: The Original - Panther Black from Tangle Teezer is an innovative untangling brush, a revolution in hair care! 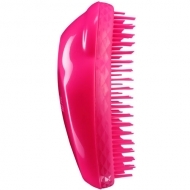 This brush solves the tangles and knots with minimal effort, breakage or damage. The teeth were uniquely designed to glide through the hair, leaving it soft and shiny without pulling. It is also perfect for children to avoid painful tangles.